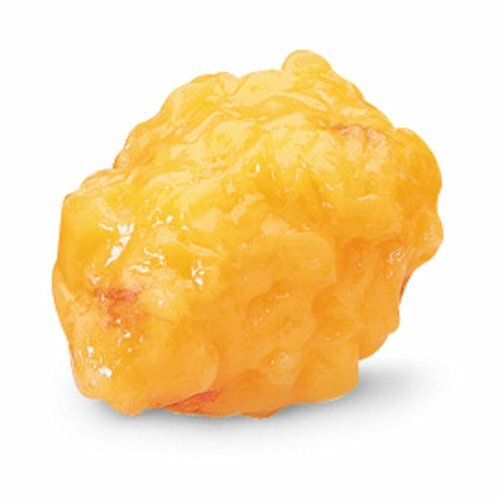 Nasco WA14533 Human Body Fat Replica, 1 lb. Dramatic three-dimensional visual replica of human fat. A shocking but strongly motivating attention-getter. Made of soft, pliable, long-lasting vinyl plastic, this replica has a profound, memorable effect when passed among the audience. Replica represents approximate volume of real fatty tissue; weights vary. If you have any questions about this product by Nasco, contact us by completing and submitting the form below. If you are looking for a specif part number, please include it with your message.